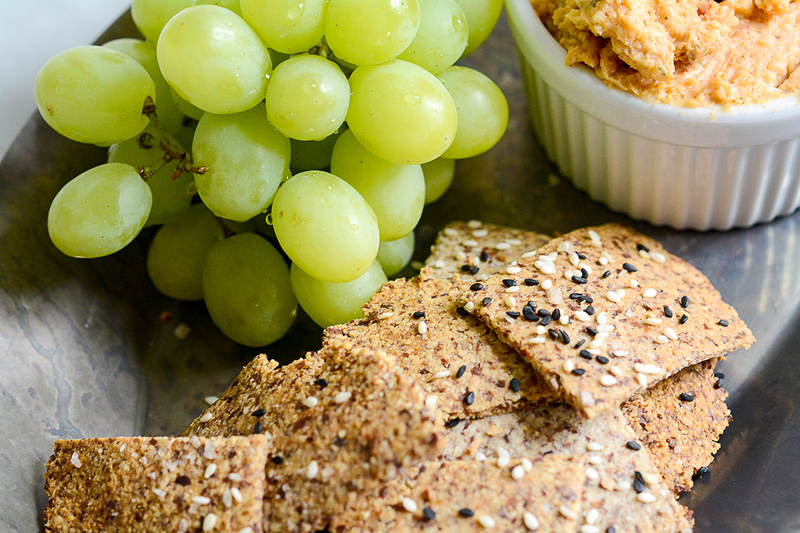 Your dream of a protein loaded cracker has just come true! 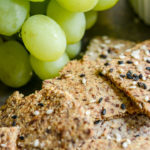 This recipe for Almond Crackers basically has 3 ingredients, almond flour (or meal), ground flaxseed and seasonings. Essentially gluten-free if you use gluten-free ingredients. No flour at all. Great with a cheese dip, or hummus. You can add whatever flavorings suit your cravings. In this recipe, I add some optional items and sprinkle with black and white sesame seeds. Very easy to make, and since they are loaded with protein, they really are satisfying. One of my favorite after-school snacks in grade school (highschool, and sometimes even, today!) was Triscuits with melted sharp cheddar. I still love me some Triscuits (pretty much the only boxed cracker I’ll buy). But when my sweet niece Meghan gave me this recipe ages ago, I knew my snacking routine was about to change, for the better! I’ve changed it up a bit but also found it very versatile with all the things you can add to the dough or add on top. I make them often since so many store-bought crackers have lot’s of unhealthy oils and white flour, and who knows what else! These will stay fresh for a week or more in an air-tight container. They are a great grab-and-go snack, to tie you over until dinner. Another great way to use these crackers is to crumble in a salad, like croutons! You can make them into perfect squares, or use a small cooking cutter to make fun shapes for kids. Or you can bake in one sheet and break them up after they’ve cooked and cooled. Very rustic. The key is to get them fairly dried out in the oven, without burning. You want them to have the cracker-y snap! 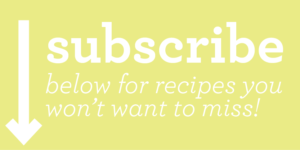 Be sure to have some parchment paper for rolling, it makes that job, much easier! Make your own Everything Bagel mix! In a jar, combine: 2 tablespoons poppy seeds, 1 tablespoon white sesame seeds, 1 tablespoon black sesame seeds, 1 1/2 tablespoon dried minced garlic, 1 1/2 tablespoon dried onion flakes, and 1 1/2 teaspoon flaked sea salt (or kosher salt). It will last for months. In a small bowl, mix the flaxseed with the water, and set aside. It will become ‘jelly’ like in a few minutes. This is the ‘glue’ that will hold the cracker together. Mix all of the ingredients well in a medium bowl. It will form a cohesive mass. In between 2 pieces of parchment paper (I lightly spray both sheets with non-stick spray) roll out the dough until about 1/8″ thick. Brush on some egg white and sprinkle with black and white sesame seeds or cheese (if using). Cut into squares with a pizza cutter (or cookie cutter). Bake on a single sheet of parchment 15-18 minutes (I do 22-25 min to get them crispier). You may find almond flour or almond meal at the grocery store or co-op. They are basically the same finely ground almonds, but almond meal has the skins on (before they grind it). I like meal best, but sometimes only the flour is available. Both will result in terrific crackers! Try adding some grated cheese, sesame seeds to the top of the rolled dough before you bake it. Or omit the garlic and onion powders and add some cinnamon sugar to the top, perfect for snacking.